The optic nerve carries information from the retina in the eye to the brain where it is processed to produce the visual impression of an image. 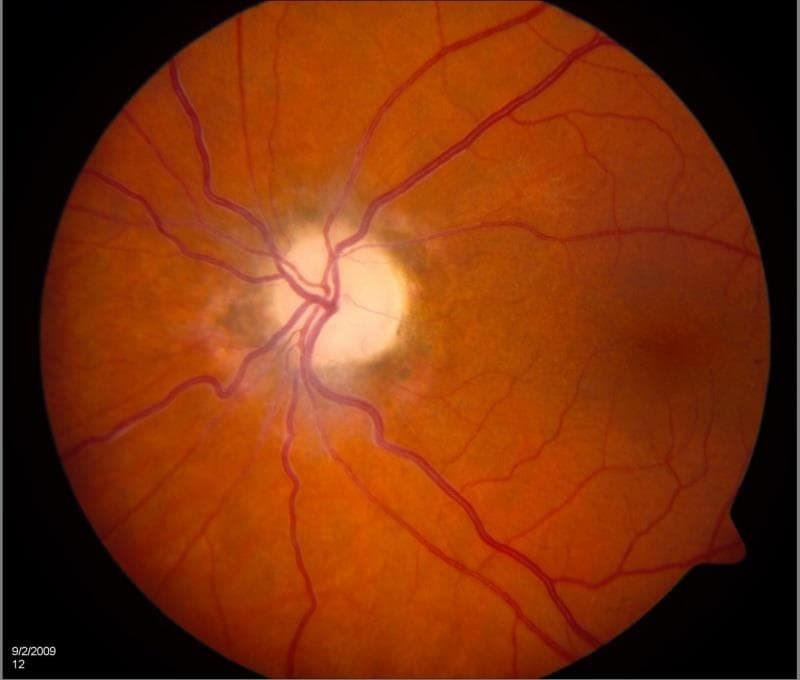 It may get affected in a number of conditions both involving the optic nerve directly (inflammation or swelling or ischemia or atrophy) or indirectly (in neurological diseases such as Multiple sclerosis, Alzheimer’s disease, Parkinson’s disease, stroke, and brain tumors). In some cases, the optic nerve may appear normal but the visual pathway in the brain may be affected resulting in cortical visual impairment. · Genetic: Optic nerve diseases are often hereditary which means that they are passed on through the family and result from a defect in some gene. · Neurological diseases: Diseases such as Multiple Sclerosis, Alzheimer’s disease, Parkinson’s disease, stroke etc. · Trauma: Injury to the head can often result in optic neuropathy and atrophy. 2. 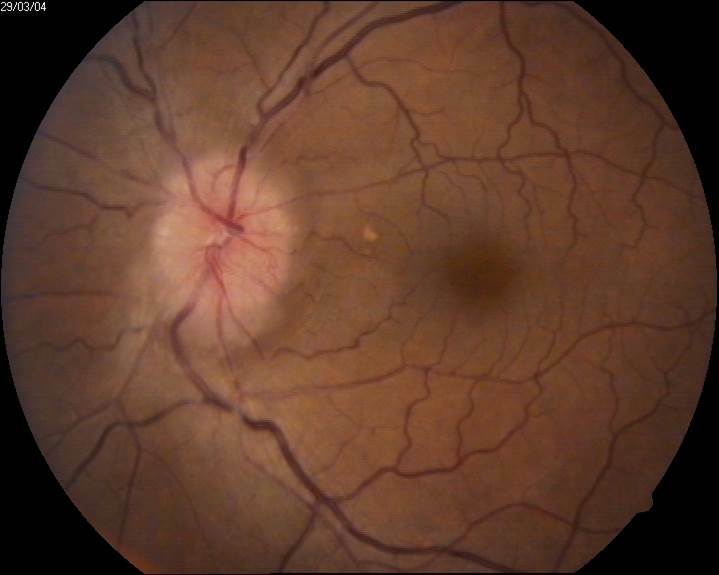 Dilated eye examination for viewing the optic nerve and retina. 3. Colour vision testing: This is done using special charts or books or computer software to determine if there is reduced color perception. 4. Contrast sensitivity testing is done using special charts or computer softwares to determine the ability to see objects in low contrast. 5. Stereoacuity: This is a special test used to evaluate the optic nerve and higher brain functions with the use of special glasses and booklets. The test determines the ability of both eyes to see together to give 3-Dimensional sight. 6. 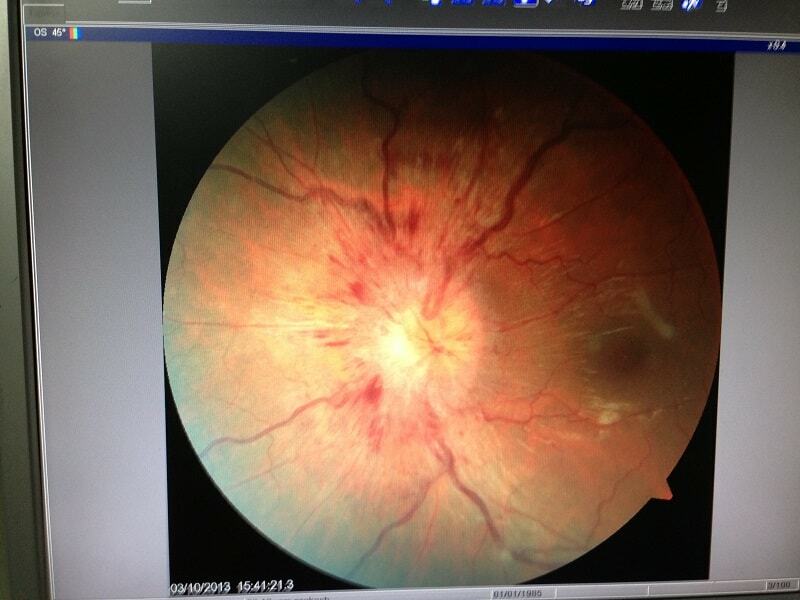 Visual field tests/perimetry: This test is done using a specialised machine to determine the area among our eyes that you are being able to see. In many optic nerve diseases the field of vision seen by the eye reduces or becomes abnormal. 7. Visual evoked response/electrophysiology: This tests the ability of the optic nerve to conduct signals to the brain. The test involves putting electrodes near the forehead and the back of the skull which detect electric signals when a bright flash of light or patterned stimulus is presented to the eye. 8. 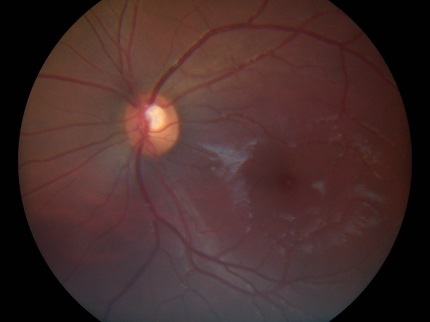 Optic nerve imaging: This is done with the help of equipment such as the optical coherence tomography to get a very detailed vew of the optic nerve. 9. Brain imaging: A CT scan or MRI of the brain and eyes help establish a clear diagnosis in many cases of optic nerve diseases. · Lifestyle modifications: Management of diabetes, hypertension, high lipds and obesity are important through lifestyle modifications and medicines. · Medical therapy: Intravenous steroids are the treatment of choice for optic nerve diseases such as optic neuritis or traumatic optic neuropathy. Other medicines used include aspirin for ischemic neuropathy and nerve tonics or multivitamin preparations. · Surgical therapy: Surgical therapy includes optic nerve decompression for traumatic optic neuropathy or optic nerve sheath fenestration for idiopathic intracranial hypertension.